Motorola is increasingly close to announcing the newest generation of one of its most popular lines in Brazil and the world by 2019. Many leaks in relation to specifications have already detailed the possible data of the Moto G7 as well as the leakage of images revealed possible final design of the manufacturer’s intermediate appliance. But now news points to the Brazilian variant of Moto G7 . According to information obtained by 91mobiles , in the Latin American market, including Brazil and the rest of the countries where Motorola operates, the intermediary will have 3 GB of RAM for multitasking and 64 GB of internal storage for the user to save apps, games , movies, music and games. 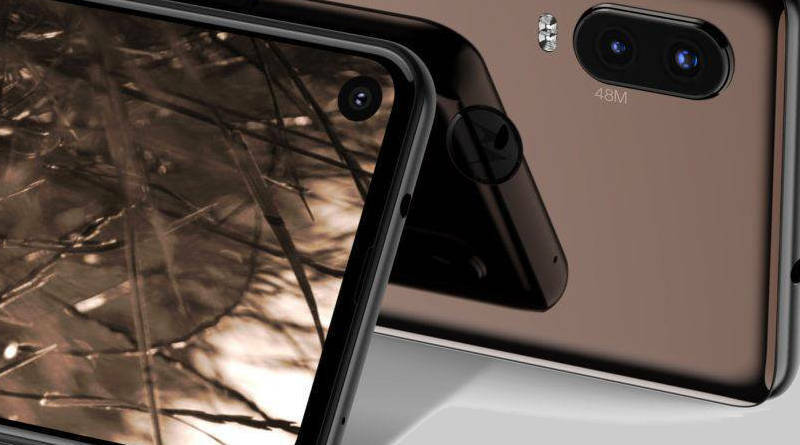 The device’s specifications indicate a 6-inch screen with Full HD resolution and 19: 9 aspect ratio, plus a drop notch for the 12MP front camera. The handset will also come with two 16 MP + 5 MP rear cameras and a (probably) 2820 mAh battery. In Brazil the commercialized model will be the XT1962-4 and will have fast loading of 5V / 3A, 9V / 2A or 12V / 1.5A. More information on the Moto G7 family, including the Moto G7 Play and Moto G7 Plusbrothers, as well as the possible G7 Power and G7 Standard variants , may come in the coming days or weeks, but it is possible that Motorola will introduce the devices in the first quarter of 2019, both in the international and national markets.